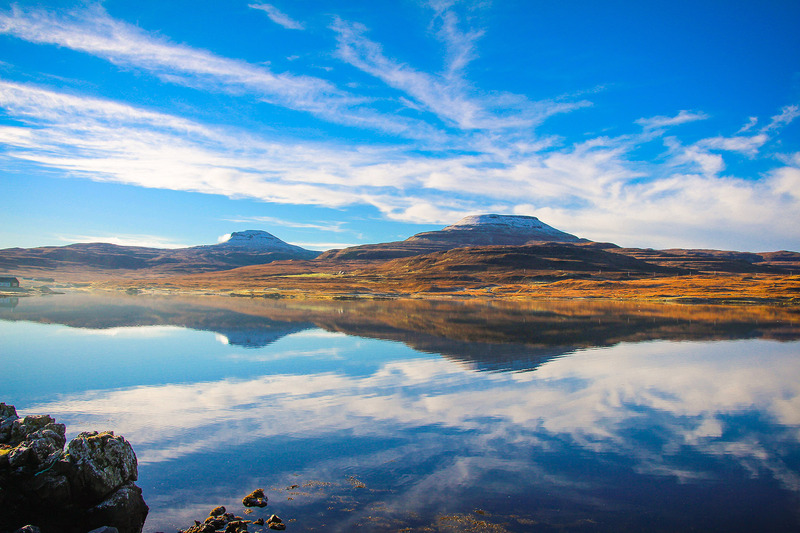 The Isle of Skye is famous for its wonderful scenery and most of its attractions are the great outdoors! There are many walks of varying lengths and it is also home to the famous Cuillin Hills, which are some of the most challenging Munros (Scottish mountains over 3000ft/914m). Skye continues to be a destination for food lovers from around the world. The campsite is well located between two superb restaurants suited to fine dining, the Good Food Guide UK Restaurant of the Year 2018 The Three Chimneys and the Michelin-starred Loch Bay. 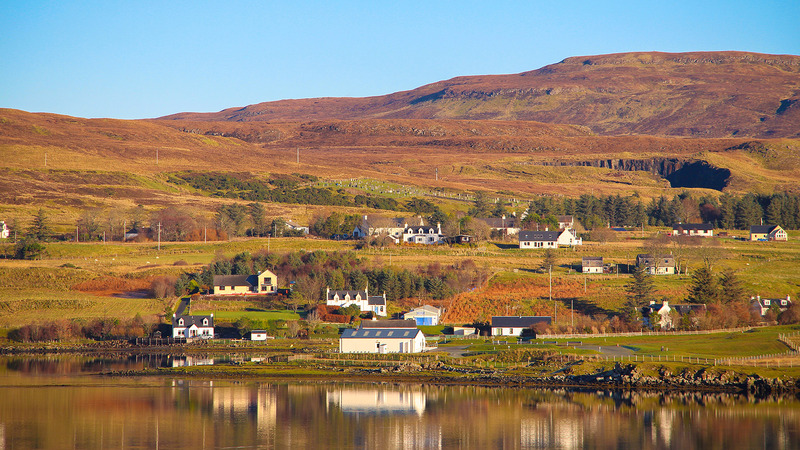 Skye is also home to a large number of other great cafes and restaurants. Dunvegan Castle, Neist Point and the Coral Beach are all very near to the campsite, and can easily be seen in a day. 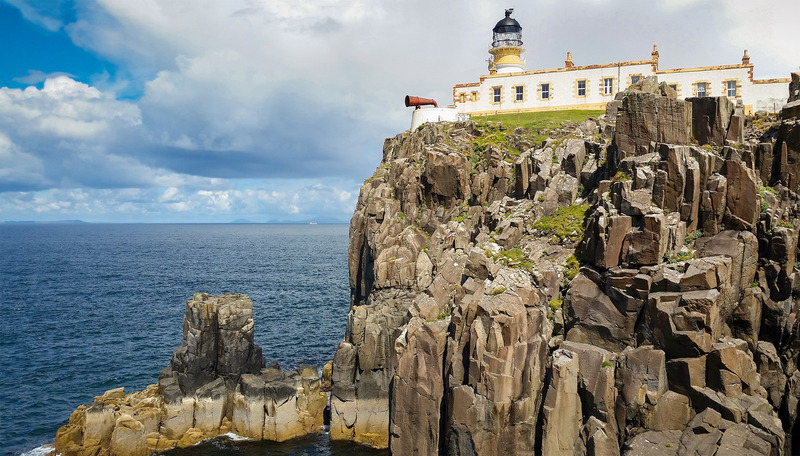 Neist Point is a good spot for wildlife watching; dolphins and whales are often seen there close to shore. The castle is very popular and is within walking distance. They also offer an excellent boat trip to see the seals on the islands in Dunvegan Loch. Also nearby are The Giant Angus MacAskill Museum in Dunvegan and the Colbost Croft Museum, which is located next to the famous Three Chimneys restaurant. Further afield, the Fairy Pools are also popular and people often then go on to the nearby Talisker Distillery. If you want to take a tour, however, it would be wise to book ahead – the tasting tours of the distillery in particular book up very quickly during the summer. 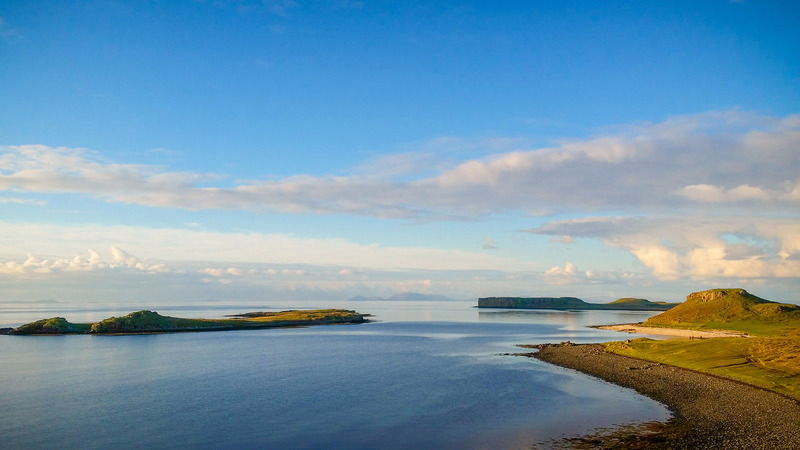 The Trotternish peninsular of Skye makes a great day out. Starting from Uig and going clockwise you will find the Fairy Glen, the Museum of Island Life, Duntulm Castle, the walk to Rubha Hunish (another good point to see wildlife), the dramatic Quiraing (background for many a Hollywood film), Staffin Beach where there are dinosaur footprints in the rock, Kilt Rock Waterfall and the Old Man of Storr. You can end or start the day in Portree, which is a a charming fishing port about a half hour drive from the campsite. Canoes and kayaks can be launched from the shore right next to the campsite. We have a good selection of maps in Reception that you can browse at your leisure, along with other information about things to do on Skye.